This 20 inch polished steel burnisher is manufactured by Trusted Clean, and runs at 1,500 RPMs to provide your floor with the highest shine possible. Unlike a rotary buffer, this burnisher actually runs forward and backwards. It is manufactured out of highly polished stainless, and chrome plated steel, providing a very professional looking burnisher. The flexible, durable pad driver has a center-locking device to assure that the pad is always centered underneath the machine, providing a vibration free burnishing experience! 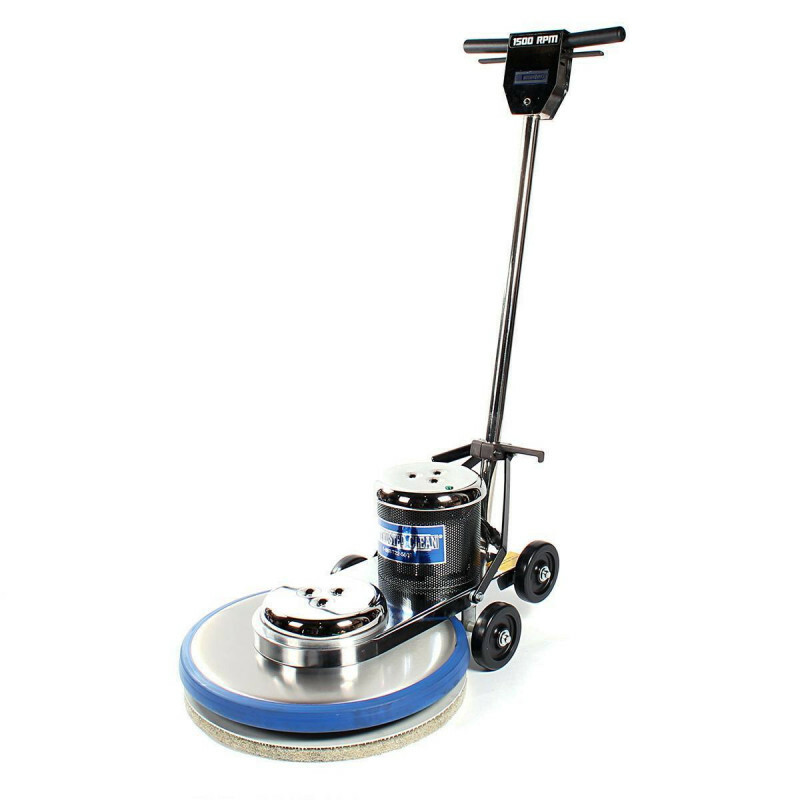 Looking for a low speed floor scrubber or dual speed floor buffer instead? 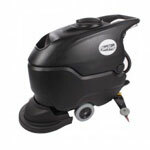 Take a look at our complete line of rotary floor scrubbers for other great options.